The city arcade was transformed into two new shops on the basement, ground and first floor levels. 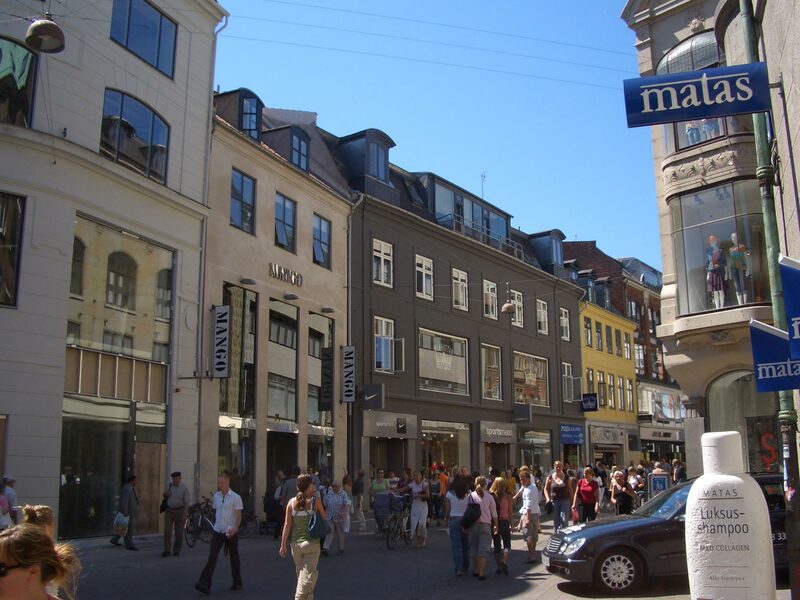 A new facade on Strøget was established to reflect the new retail division. On the rear of the building a new escalator access was added for the shops and a lift was provided to access the levels above the shops.